Pure oil made from the first pressing of 100% non-GMO pumpkin seeds. 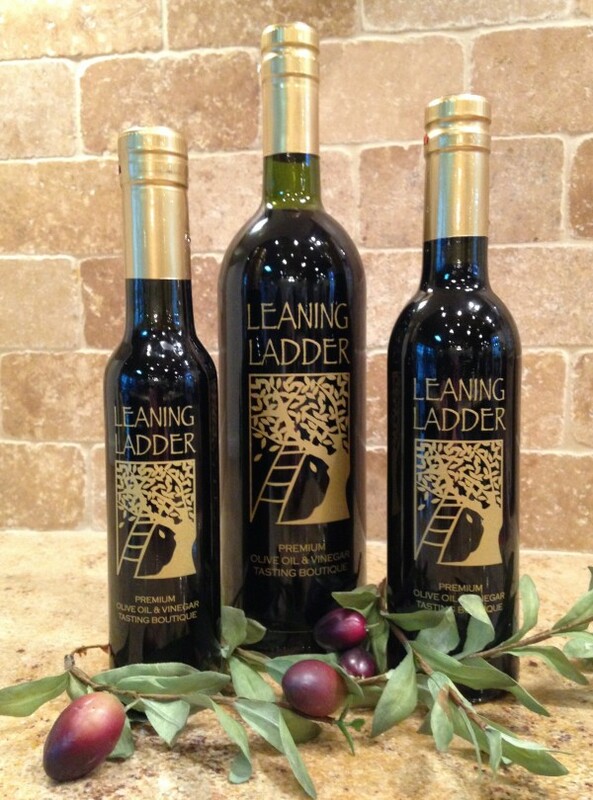 The oil has a deep mahogany color with a taste reminiscent of sesame and savory, umami flavor with a silky finish. It is high in mono-and poly-unsaturated fats, cholesterol free, and without hydrogenated fats, artificial preservatives or colors. 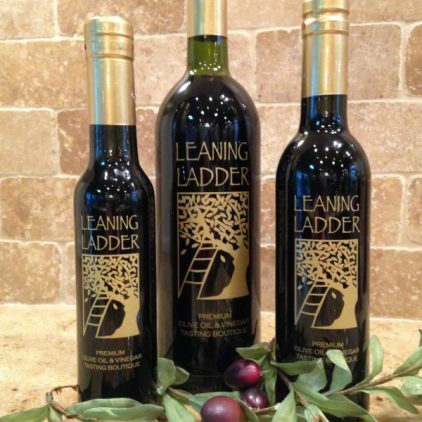 A savory complement to composed salads, grilled vegetables, sautéed leafy greens, or oven roasted fish. Try on fresh pasta or grilled scallops for a rich, distinctive flavor.